The stylish Juno Blu Calistoga Bag is our most adaptable and enduring breast pump bag yet. The combination of modern styling and lightly structured assembly makes the Calistoga a versatile and everyday pleasure to carry. The breast pump is tucked neatly into a side zipper compartment for easy access and the bag’s distinctive flap opening is a true “life saver,” as it essentially doubles the bag’s capacity for longer journeys or life’s unplanned moments. The satchel comes with double-reinforced stitching, detailed zippers, broad rounded wrap-around shoulder straps and protective metal feet. 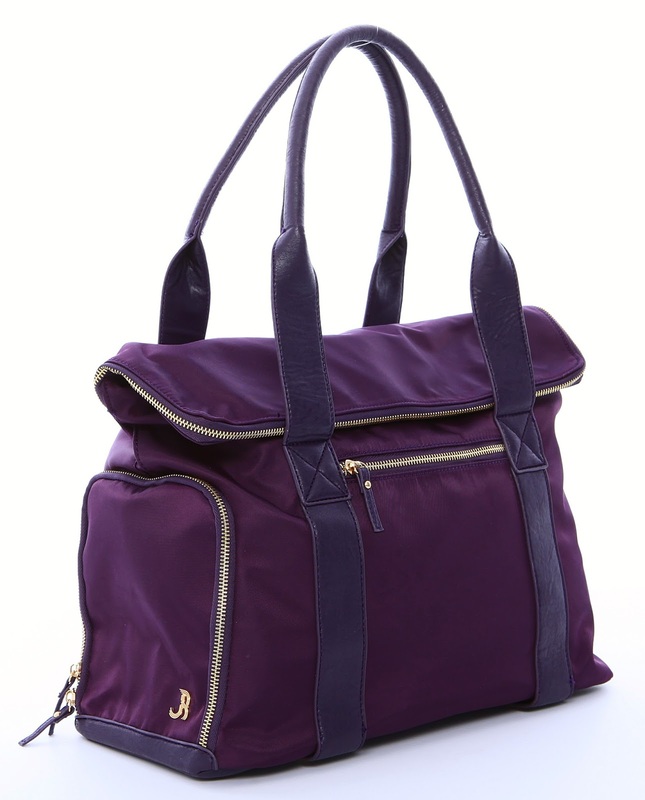 The sophisticated bag opens to a spacious signature ‘Juno blue’ lined interior with numerous clever storage solutions. Giveaway open to US. Must be 18 years or older in order to win. Winner will be chosen by random and will be contacted via email. Winner has 48 hours to respond or a new winner will be chosen. This giveaway is not affiliated with Facebook, Twitter, or Instagram. Prize fulfilment by Juno Blu. I like the Calistoga bag in black. My favorite is the Calistoga Breast Pump Bag in Black. The Calistoga Breast Pump Bag in black is really nice! I really like the Esalen Breast Pump Tote in Black Lizard. Calistoga Breast Pump Bag in Black is a really nice easy access bag.